Some customers ask how we chose the name Community Strength Painters. 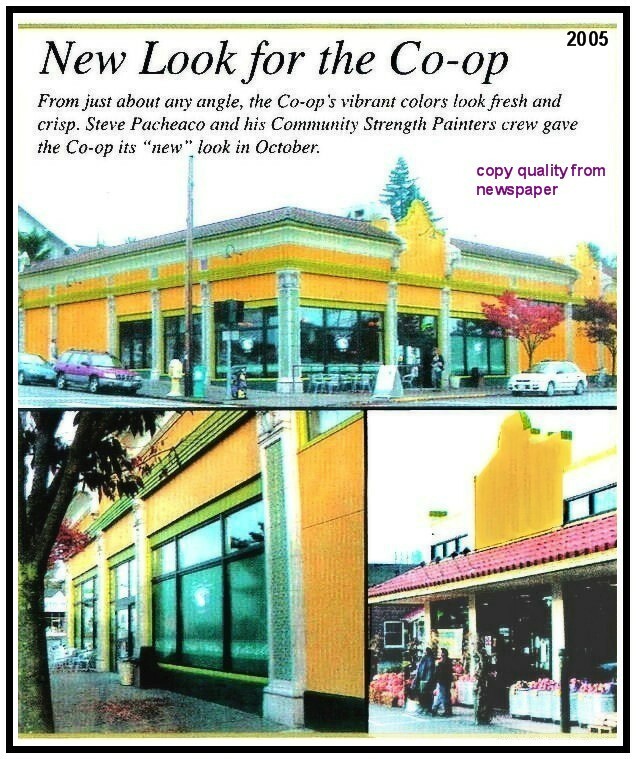 When we started CSP in 1998, we wanted to do more than just house painting. At the time our founder, Steve Pacheaco, was active on the board of Bellingham Big Brothers and Big Sisters and has a long history of working with youth organizations. Lead-based paint was the number one preventable health hazard to children and this remains the case today. One of our initial goals was to focus in on this national and local issue as there are so many homes in our community that have at least one under layer of Lead-based paint. We also wanted to work as green as possible and chose to concentrate on painting with environmentally safe products and methods. -Lead-safe work practices is only part of this challenge. -We use environmentally friendly coating products with minimal V.O.C's whenever their overall quality is equal to other products and when requested by our customers. -We choose to work primarily with water-based products over those that are alcohol or petroleum based requiring toxic clean-up. -We properly remove all toxins and other debris from the premises and dispose of all waste in the safest way possible. -We have switched from driving gasoline polluting vans with poor MPG from our shop to the job site each day and now leave stationary utility trailers on site throughout the course of each project.